In October of 2012, our family was divided. Chuck, Tilly, Apollo, and I were in Houston, TX seeking out medical treatment for Apollo. Our other kids were at home. They spent their days in the local public school (for the first time ever) being taken care of in the even by volunteers at our church (some of whom we had never met). It was there, during some of the most difficult weeks of my life that my path crossed with Abigail Wilson’s path. Apollo and Tilly playing in the common room at the Ronald McDonald House Houston. Abigail was one of the few friends I met at the Ronald McDonald House. Every person there is experiencing some horrible, unplanned event in their life. No one dreaming of a family envisions days/weeks/months spent somewhere like this. We were all worried, hurting, waiting, and hoping. Abigail had a son, Ransom, just about Apollo’s age and the two became quick buddies. Abigail and I were just talking about how we regret not having any photos of the two boys together, but it is an awkward situation and I was, for the most part, trying to avoid having other people in my photos, especially since many were going on the blog. 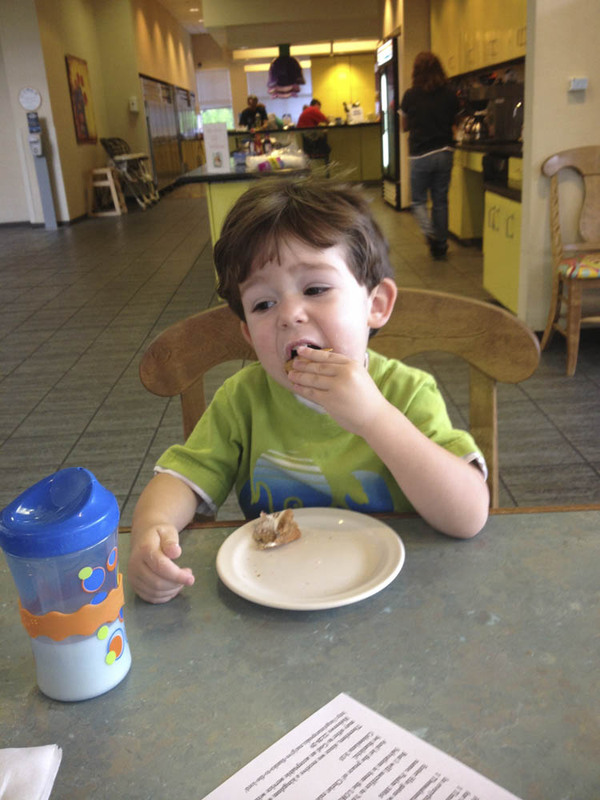 Ransom, enjoying a meal at the Ronald McDonald House Houston. Unlike me, Abigail wasn’t there for treatment for her toddler son. Abigail was there for fighting for the lives of her twin daughters who had Twin-to-Twin Transfusion Syndrome. Before we arrived she had laser surgery to divide the placenta the girls were sharing in an effort to save them both. Abigail has just released her book, The Day Between: A Memoir of Miracles that tells the story of her two beautiful daughters, one who she got to meet here on earth and the other who she won’t meet until heaven. Abigail speaks with courage and honesty about her struggles, her hopes, and faith. I enjoyed reading this book so much. Even though I know Abigail, our paths didn’t cross until after she had surgery so much of what I read in the book was new to me. I read the book the day it was released on Amazon Kindle. 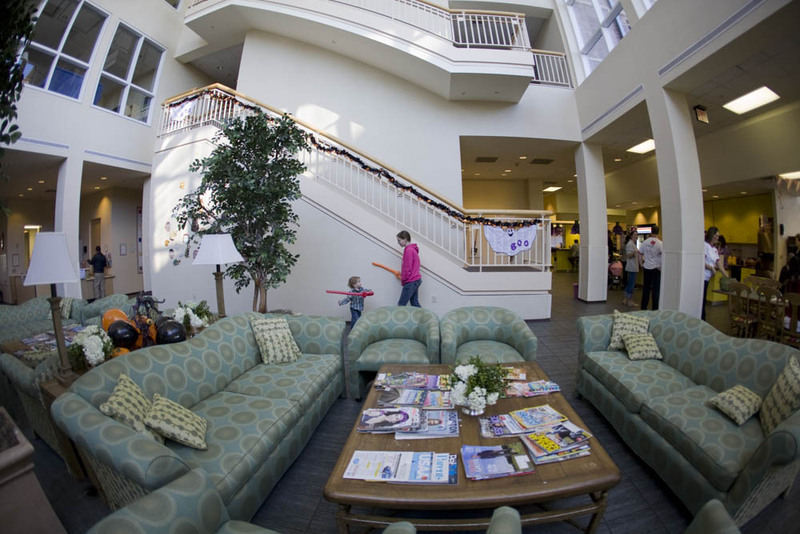 I have to admit, it was difficult for me to read about her experiences at the Ronald McDonald House and hear her talk about Texas Children’s Hosptial. So many emotions were running through my mind. I had to stop and take breaks frequently. It was too real, too raw to me. But Abigail’s story is so worth reading. You don’t want to miss this! Want to hear something crazy? Abigail’s twins are named Tabitha and Priscilla…Chuck and I chose Apollo’s name from Acts chapter 18 where Apollos, a Jew, is taught by Priscilla and her husband. Yes, the only chapter in the Bible that mentions Apollos it is in connection with Priscilla. Abigail and I both think that is pretty darn cool. And because Abigail is my awesome friend and I am so proud of her writing this book, and everyone should read this book, I am going to give away two copies here on the blog. Please just leave a comment I will draw a name later this week. And if you don’t win the giveaway, please buy Abigail’s book yourself! You won’t regret it. I’m a mother of twins, sister of twins and daughter of a twin (all fraternal), and would love to read this book! Wow what a story/ experience. I would love to read her book. How is your own book coming along ? Thank you both for sharing your stories! I’d love to read it, then pass it on to others at church to read. Ronald McDonald houses offer so much to families! Nobody wants or expects to go through anything that would require them to use them, but it’s wonderful that they have that network of support that allows them to support those that need it. I’ve been following Abigail ever since you linked to her blog way back then! I’d love to read her book!! What an amazing story she must have to tell…a story with both a happy and a sad ending. Wow! I’d love to read it. I pray her days are full of grace. 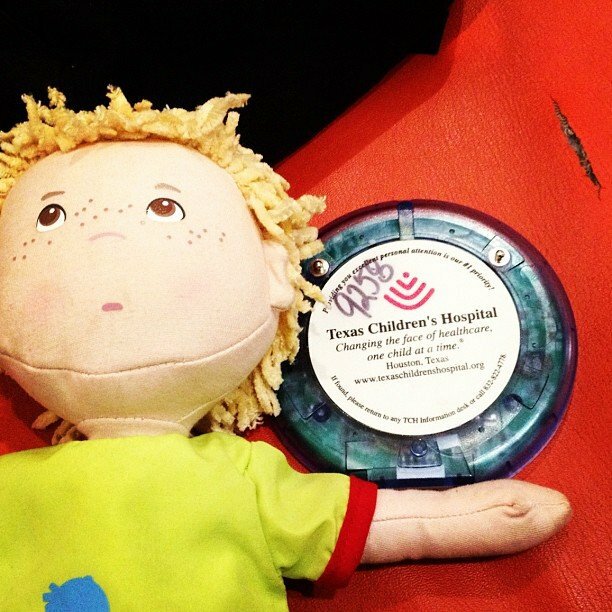 I’ve been to Texas Children’s Hospital with 2 of my 9 children so I can certainly relate to the feelings you experience while there. I would love a chance to read her book! I’d like to read her story. I had twins with Twin-to-Twin-Transfusion, too, but this was in 1991 and there was nothing that could be done about it at the time. My beautiful twin sons are with the Lord. I shall see them again someday. I would love to read her book. 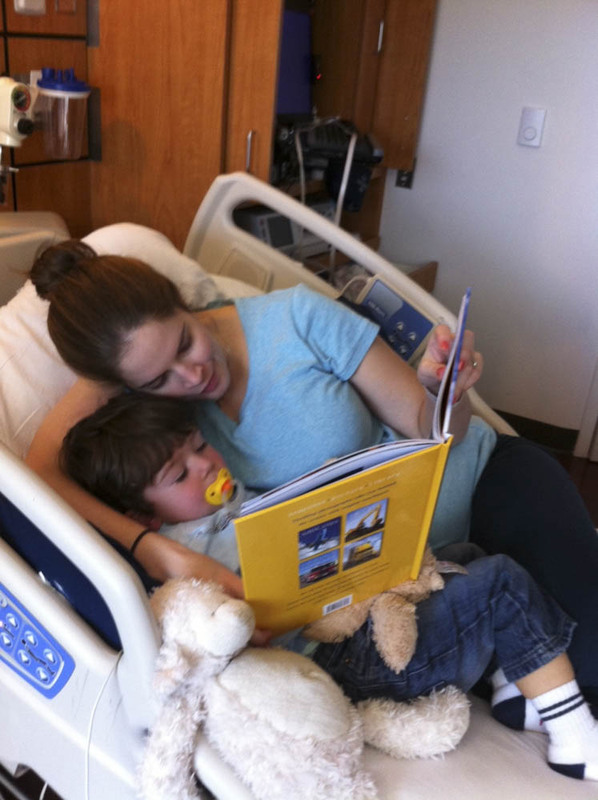 Love the picture of her reading to Ransom. What a compelling story. Thank you for sharing a portion of it here on your blog. Sounds like page turner. And 5 stars across Amazon ain’t bad either. I’d like to read it! I’d also love to read it, even though I know it would be hard. My twins had TTTS as well, right before you were there with Abigail (we weren’t at the same hospital). In a very similar story, we lost one of our girls right after the surgery. We also had a son who was just over a year old at the time. Our other twin, now five and an absolute miracle, was born three months early. TTTS is a terrible thing that I wouldn’t wish on anyone, but like a previous poster mentioned–I’m so thankful that now it’s possible to do something to try to save babies with TTTS. Twenty-five years ago, there wasn’t really anything that could have been done.